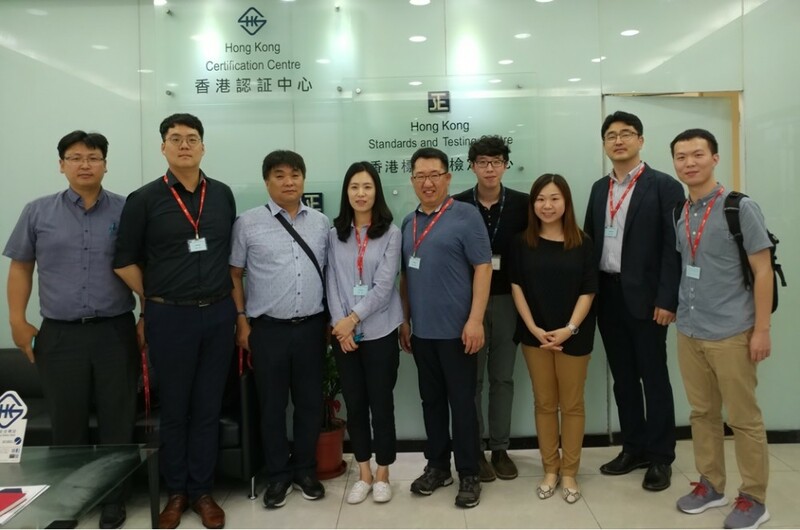 The Korean Testing & Research Institute (KTR) visited STC Hong Kong on June 21, 2018. A leader in Korea’s testing, certification and technical consultation industry, KTR shares a key similarity with STC in that both strive relentlessly to enhance the quality and safety standards of consumer products. Hong Kong is the second biggest importer of Korean cosmetics, personal care and beauty items. 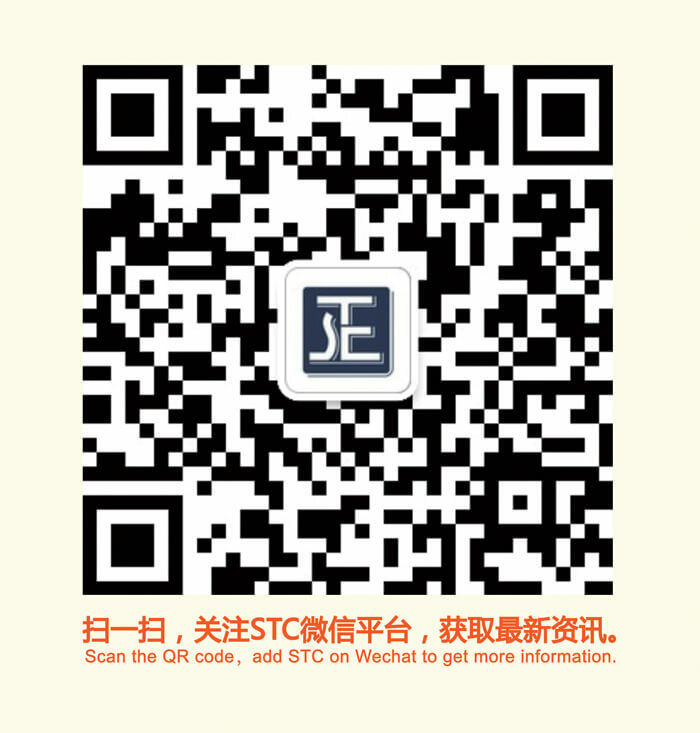 This prompted STC to host a conference for the visitors on compliance and technical issues of importing cosmetics products into the PRC and Hong Kong market. On this occasion, the two organizations exchanged regulatory information and explored opportunities for further collaboration. The KTR team expressed appreciation for the host’s reception and invited STC to a return visit. “STC and KTR are indeed comparable in terms of scale and service nature. We are expecting a higher level of cooperation with our Korean counterpart, and it’s certainly not limited to cosmetics registration in China,” said Candy Chan, Senior Manager of STC’s Chemical, Food and Pharmaceutical Department.